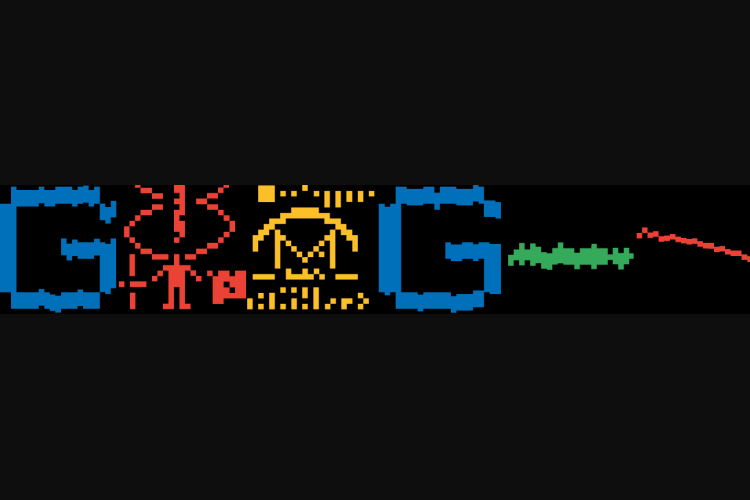 Forty-four years back, scientists sent humankind’s first, three-minute long interstellar radio message – the Arecibo Message – and Google is today celebrating this 1974 feat with a unique Doodle. The Arecibo message is a 1974 interstellar radio message carrying basic information about humanity and Earth sent to globular star “cluster M13” 25,000 light years away, with a hope that extraterrestrial intelligence might receive and decipher it. The message was sent from the Arecibo Observatory in Puerto Rico. 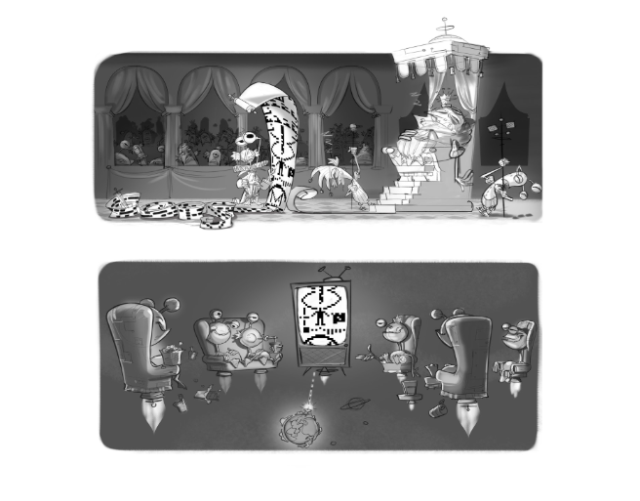 And here’s the Google that pays tribute to this feat. It had exactly 1,679 binary digits (210 bytes) which, if arranged in a specific way, can explain basic information about humanity and earth to extraterrestrial beings. The message was broadcast into space a single time via frequency modulated radio waves. “It was a strictly symbolic event, to show that we could do it,” Cornell University professor Donald Campbell was quoted as saying in an Independent report. Since it will take nearly 25,000 years for the message to reach its destination — and an additional 25,000 years for a reply, if any, the Arecibo message is viewed as the first demonstration of human technological achievement.